We truly believe the car you already own is absolutely the most cost effective transportation option available. When you trust in Faith Works Automotive for your engine repair or replacement needs, you can rest assured that you're not trading peace of mind for an unrealistic price tag. 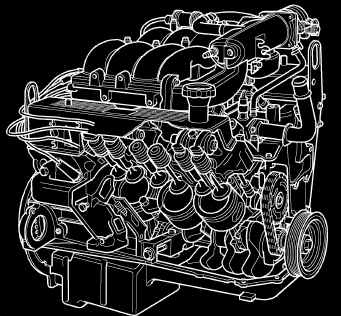 We understand engines inside and out. Regardless of whether you drive a foreign or domestic car, our experienced mechanics will provide a reliable repair that you can count on. Don't consider the stress and financial drain of a car payment when you have economical options. ​​Fact: The average cost of an engine repair is less than 10% of a new vehicle purchase!